Among several ways to protect your children online, the first thing to do is set up the point of contact: technology. In this article, you will learn how to set up parental settings for popular devices and the top used social media platforms. In a world where children are introduced to technology at a young age, parental controls inevitably became an integral part of protecting kids online. Of course, the (hardware/services related) companies understand that the responsibilities also fall on them. Parents need the ability and controls to manage access to the Internet for kids and teenagers. The demand for parental control methods became bigger over the decades due to the rising availability of the Internet, smartphones, and tablets alongside game consoles and Smart TVs. Having these controls assist parents in their ability to restrict content viewable and usable services by their children. This may be content that might be inappropriate for their age, maturity level or is positioned for an adult audience. So, let’s get started and answer some important questions related to parental controls, internet, and smart devices. Depending upon the device that is being used (either a computer or a mobile device), they all come with parental controls that need to be set up before the device is handed to a child or teenager. 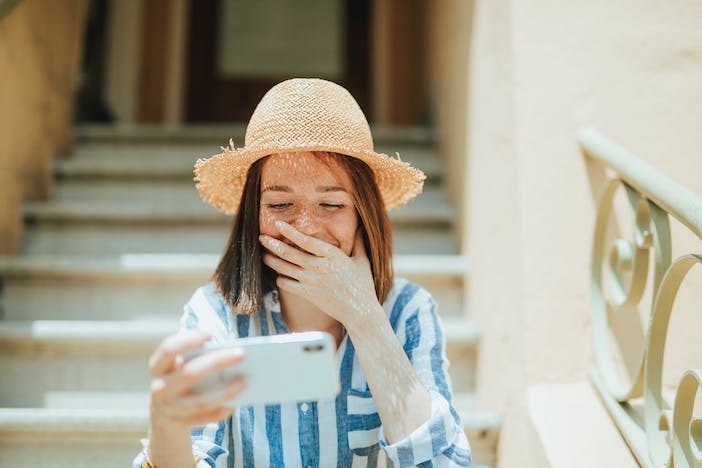 Generally speaking, it is fairly common now for parents to let children use a smartphone or a tablet in between the age of 6-12 for entertainment (i.e, very popular YouTube for Kids) and kids’ games. Whereas teenagers would end up also using the same devices and more (either laptops or desktops) as they would use them for high school and later college. This means that depending upon their age and devices, a parent should be able to set these devices up for them. So, let’s see how you can get started with a range of these devices. Modern operating systems like MacOS and Windows, have in-built parental controls that involve creating a child account and setting up restrictions. On macOS systems, first, you need to create a new user account for the child and then add the restrictions to that account. Open Apple menu > System Preferences > Parental Controls. Click the Padlock icon to make changes to System Preferences. Enter admin name and password (or use Touch ID). Click on the + (plus sign) to Create a new account with parental controls. Click the Age pop-up and choose an age. Enter name and password, then click Create User. Then click Continue; enter admin name and password (or use Touch ID). Select the User for whom the controls are to be turned on. Select Restrictions from the top. For more detailed instructions to manage and set up Mac OS X, refer to Apple Support for Mac OS X.
Click Windows Settings > Accounts. Click Family & Other People. Select The Person I Want To Add Doesn’t Have An Email Address. Note: If the child has an e-mail address, you skip this step. Fill in the required info on the Let’s Create An Account dialog box. Select the child account from the list and set restrictions. Click Start Menu and enter “Accounts” in the Search Box. Open Accounts > Other Accounts. Open Start > Control Panel. Click Parental Controls > Enforce Current Settings. Write Parental Controls in the Search Box. Select Parental Controls > Enforce Current Settings. 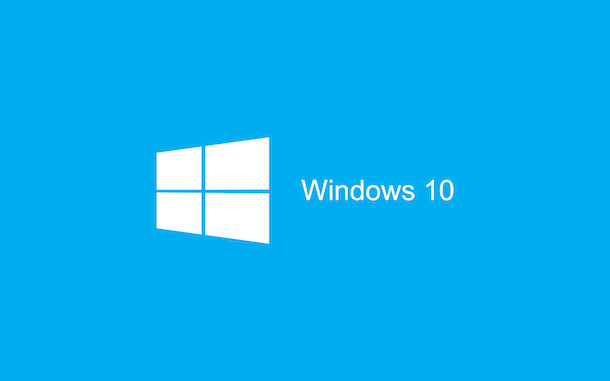 For more detailed instructions to manage and set up Microsoft operating systems, refer to Microsoft Portal. Installing add-ons to the browser is the best way to activate parental controls on the browsers. Chrome, Firefox, Opera have add-ons for parental controls. Visit the Chrome Web Store, Opera Add-Ons and Firefox Add-Ons. Select a top rated add-on/extension. These are the sort of browsers which allows kid-friendly contents. There are several kid-safe browsers to choose from. KidzSearch is one of the best kid-safe browsers. Generally, using a 3rd party program can make your life a bit easier and helps in certain ways. The parental controls programs provide many options for managing the use of computers and laptops. The top-rated parental control program is Norton Parental Control Software. It is an award-winning program and can be used on all of your PC, Mac, Android ve iOS devices. Almost all smartphones and tablets have their own “built-in” parental controls. By using these controls, parents can prevent app downloads, restrict in-app purchases, close location services and filter the web content. Tap on General Tap on Screen Time and turn it on. For more detailed instructions to manage devices, apps & screen time on iOS devices, refer to Apple Support for Parental Controls. On Android devices, to add some restrictions to the child, it’s better to add a user profile for your children. Open Settings, Scroll down and tap Users. Set up a password, and name the profile. Select apps to enable for the profile. From the lock screen, select the new restricted profile. Open Google App Store app on the Android device. Set content filters after setting a password. Google classifies the apps and filters them but you may need applying your own filters which give you extra control. For more detailed instructions to manage devices, apps & screen time on Android devices, refer to Google Support for Parental Controls. Besides the in-built features of operating systems and browsers, there are several apps that support parental control. These apps allow parents to monitor whom their kids call or text, which types of websites and content they can access, and set time limits. To supervise the child’s Android device, Google offers Family Link. Using this app on your iOS device, you can manage your children’s Google accounts for services and even their Android devices. Smart TVs now can be used to access social media such as YouTube, Facebook, Instagram, and Snapchat as well as online games. So it becomes more important to set up parental controls within your home. For some platforms, you can set parental controls within the apps such as Netflix. On Netflix, you have two options to control viewing on your account. For more instructions related to Netflix parental controls, refer to Netflix Help Center. In the above video from Xbox Help Center is an example that console makers have detailed resources to help parents set up their devices. Most of the game consoles provide some level of parental control. They all have this feature built in and you will not need to buy additional software. These parental control features allow parents to set time limits for playing games, prevent age restricted games, adds restrictions in-game contacts, block social media. For more detailed instructions to manage devices, refer to Microsoft Xbox Support Portal. You can usually prevent adult content and downloads by enabling parental controls on your home WiFi by using a “Parental Control Router”. If you are a bit more tech-savvy, try a third party program “Open DNS” which performs content filtering at the router level, so every device on the network is under control. The most popular social media platforms have support for parental controls. In your web browser scroll to the bottom of the page and Select Restricted Mode-On. 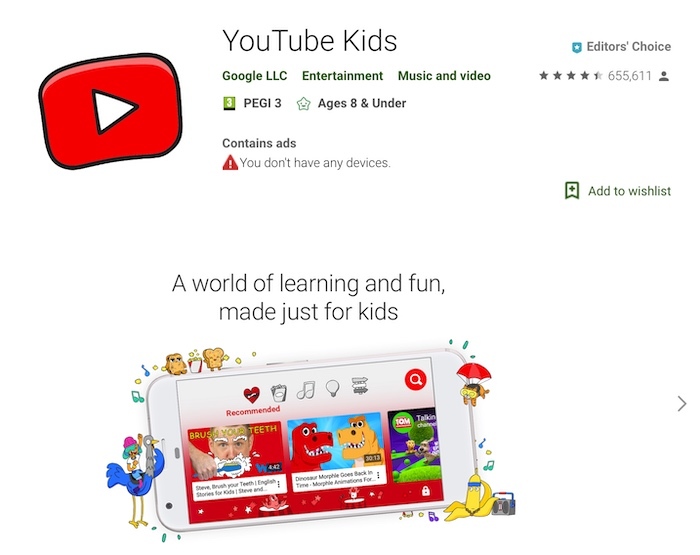 There are some apps that provide safe YouTube content for children of different ages, such as Safe Tube TV and Kids Video Player. YouTube also has age restrictions for some videos, so it is recommended that you set up an underage account for your kids. Facebook has a Privacy Checkup feature that provides some restrictions over posts, profiles, and other apps. Privacy Checkup can be used to manage privacy settings. On the Privacy Checkup window, you can select the group of people and apps who can reach your posts and profiles. On Instagram, children become more vulnerable to the content and more open to cyberbullying. Instagram provides some privacy and security options. After opening the Settings/Options menu on the profile page, you can make your child’s profile private. Thus, only followers that your child approves can read their posts and activity status. You can also restrict any offensive comments and restrict the followers to share the story to the public. This is highly recommended so that strangers do not have any access to any personal information published by your child(ren). It is well-understood that as part of growing up, kids and children require a lot of help, assistance, and direction from their parents. While the aim of technology is to make learning more fun and interactive, along with providing new tools for hobbies – one has to be vigilant and well-prepared to address parental controls (as one would for any other real-life interactions). If you are not prepared, there might be many unintended consequences. Social media can be addictive. Unrestricted use of any apps or games will cause behavioral issues. Playing games online can also impact actual real-world interactions. A child would develop people skills, empathy or be able to learn social skills from face-to-face interactions whereas in a video game or on social media, they are not necessarily faced with real-world consequences. We believe that the use the devices in moderation with good healthy parental oversight can lead to positive results. As a parent, you should create an environment where children can see technology as a tool to learn new exciting things and spark their interest.